Welcome to Wuxi Brilliant, the most reliable suppliers of Acrylic & Plastic Sheets in China. Find best quality colored and clear acrylic sheets and boards by genuine suppliers in China at exclusive discounts. Our acrylic panels are available in colored, clear, glass and plastic variants. 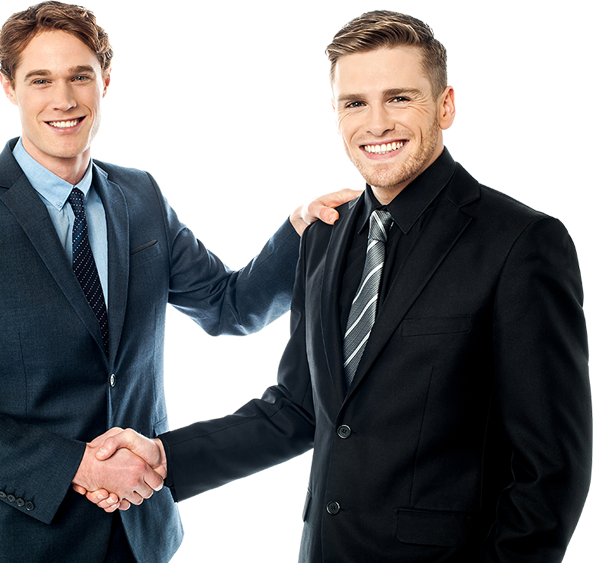 We are committed to providing our valuable customers with premium quality, cost effective products, and good services. We offer wide variety of Plexiglas sheets such as clear, translucent, Colored, Gold mirror and silver mirror acrylic sheet, and so on. Wuxi Brilliant Technology Co., Ltd. is located in Wuxi city that is outside of Shanghai. 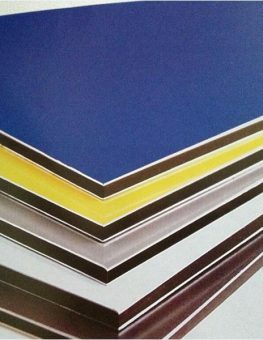 We are reliable acrylic sheets suppliers having experience in developing and manufacturing plastic sheets and ink-jet media, our product includes acrylic sheet, PVC foam board, rigid PVC sheet, PP corrugated sheet, polycarbonate sheet, and art canvas media. 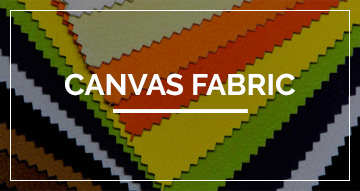 It is widely used in printing, sign-making, graphic arts, advertising, packaging, interior decoration, roofing, construction and industrial use. Being a leading acrylic sheets suppliers we give high priority to make our sheets highly impact resistant and light weight that makes them the perfect choice for household renovations and surface protections. 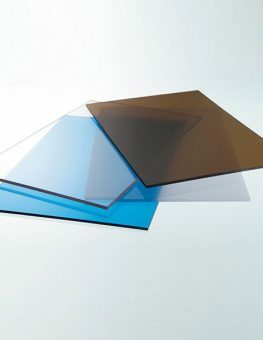 Our acrylic plastic sheets are also used for the manufacturing of safety glazing materials. 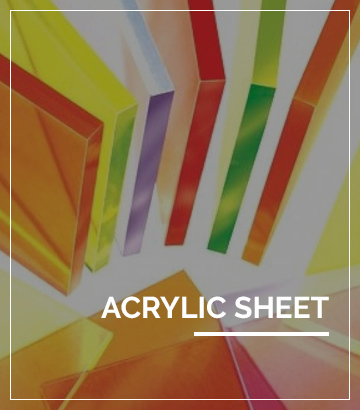 We sell highest quality acrylic sheets with various thickness sizes starting form 5” , our skilled resources are highly trained to get your order ready and delivered to you on time every time. Wuxi Brilliant Technology Co., Ltd. Is a specialized acrylic sheets suppliers in China. We also deal in exporting and trading of plastic sheets, aluminum composite panel and ink jet media. Acrylic sheets are also commonly known as plexiglass sheets. Its chemical term is polymethyl methacrylate. 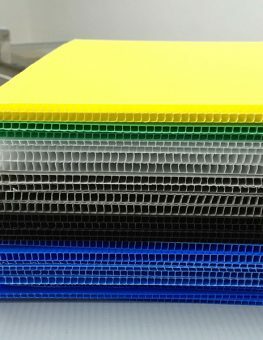 Our range of plastic acrylic sheets can best use in the making of signs, furniture, interior decoration, home elevations and several industrial applications with a proven track record of the satisfying customer. Our offered of clear and colored acrylic sheets are highly durable and adaptable offering you various colors to choose from. All of our cast and extruded acrylic sheets have a shiny glass like appearance with 4th times impact resistance than glass. The sheets are made with hi-tech machines and state of the art engineering offering the best quality with cost-effectiveness. Now you can find the best acrylic sheet suppliers at Wuxi brilliant, where we offer cast, extruded, colored and clear sheets with more than 15 times the resistance as that of glass. We offer all types of extruded and cast sheets at reasonable prices. Place your order online now. 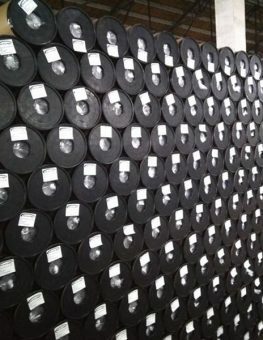 Wuxi Brilliant Technology Co., Ltd offer sheets having numerous applications for industrial, commercial and residential use. We as your reliable acrylic sheets suppliers offer acrylic sheets and boards comes with incredible durability and shatter resistance for complex decorations and interior designing. There are various applications where you can use acrylic sheets and boards including kitchen backsplash, glass cabinets, picture frame, wall shelves, coffee & tea table, bed frames and many other applications. 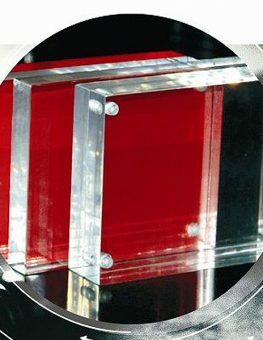 Unlike other acrylic sheets suppliers our offered plexiglasses offer you to save cost on large glass frames that can be easily broken acrylic sheet looks like glass regarding clarity and weight but offer much more durability than large wooden frames with glass. For your convenience we offer complete kits of plastic acrylic sheets with all the necessary accessories used for installation. You can install these sheets without hiring professionals, you just have to read the installation manual and can install our sheets by your own. Acrylic sheets are not only used for residential interior designing and decoration purposes, but now it has evolved into a comprehensive solution for complex interior design, advertisements, signs boards and decoration like never before. 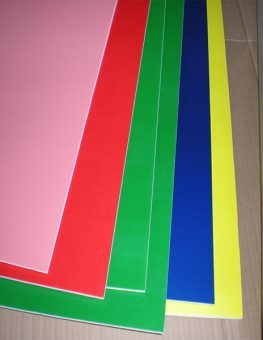 Wuxi Brilliant is a genuine plastic acrylic sheets suppliers offering boards for versatile applications. The modern use of clear and colored acrylic sheets are found in swimming pools, public aquariums, windows, and many other areas where distribution and see through vision plays a key role. 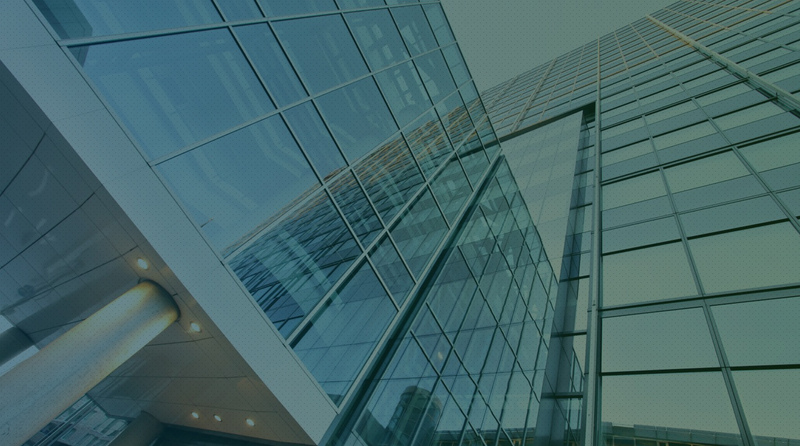 Our range offers all type of high-quality cast and extruded acrylic sheets for every standard and modern applications at the most affordable price. 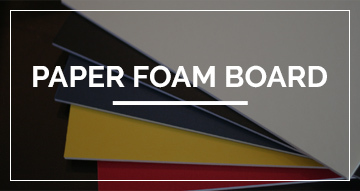 We offer thick sheets starting from 10mm that are commonly used for framing and thermoforming purposes. Our featured sheets can be found in various sizes and types that are highly durable and adaptable with clear and colored variants. We enjoy being the only acrylic plastic sheets suppliers in China offering customized cut to size sheet for custom needs. We can quickly provide you sheet cutting of the measurement exactly that you need at the best price. 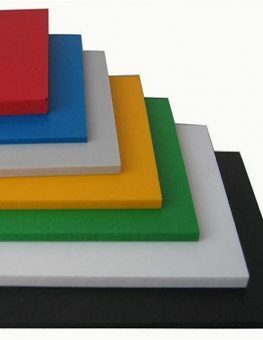 Our acrylic plastic sheets are made of top-quality raw materials ensuring highest quality standard by using latest machines for maximum precision. 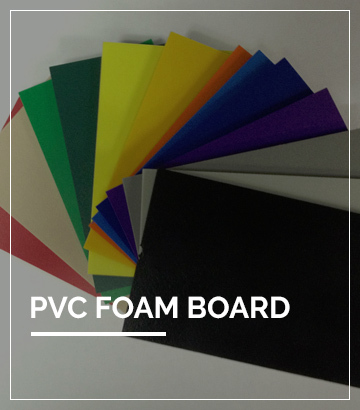 As a reliable supplier of plastic sheets and boards across China our products are subjected to withstand extreme climatic conditions. Wuxi brilliant guarantees that our plastic acrylic sheets offer 16 times more resistance and toughness than glass with comparatively lower price. Our sheets are machine polished that offers amazing adhesive properties with a shiny glass like appearance perfect for printing and advertisement. Shop our sheets now in sizes from 6” to 4”.